About a year ago I was in the middle of shipping seven semi loads of donated hay to Texas and Oklahoma using semi’s being paid for by donations from across the globe. 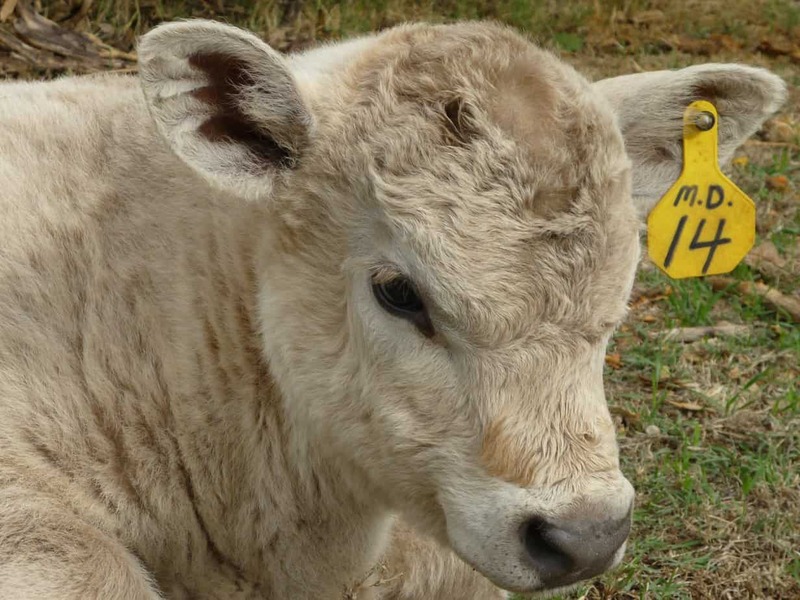 Today I am posting these photos to go along with my talk at the Small Town #140Conf. 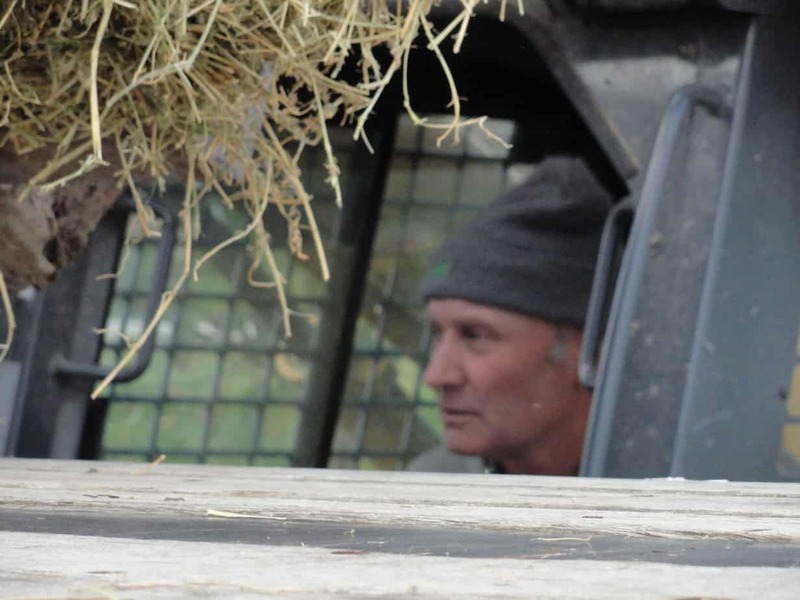 I want to share with everyone the dry dirt, desperation and genuine kindness and compassion that that I saw through the course of the Hay Drive. 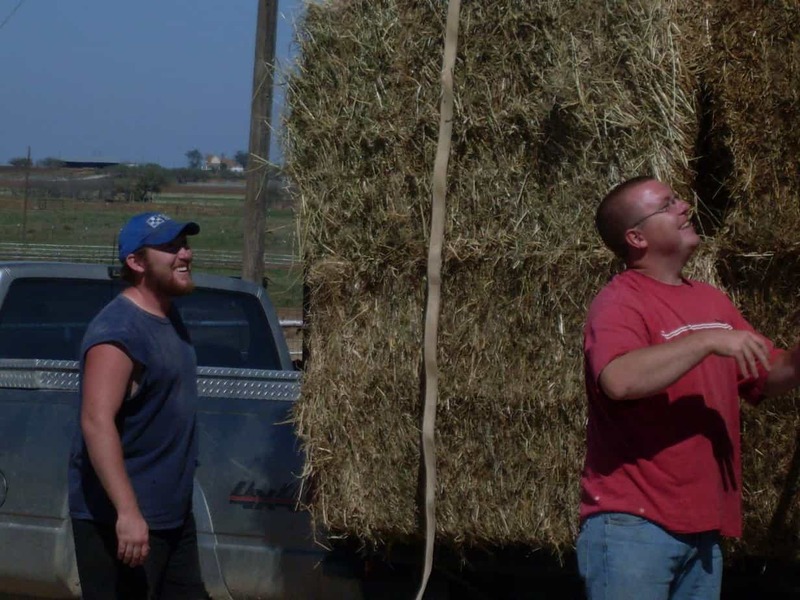 The very first bale of hay being loaded onto a semi bound for Oklahoma. 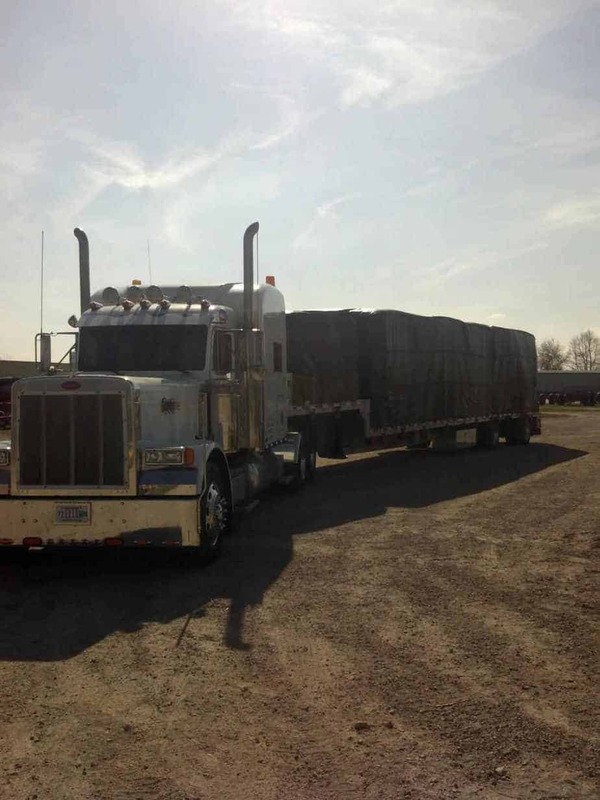 A Wisconsin dairy farmer loading his hay onto a semi bound for Texas dairy farmers. 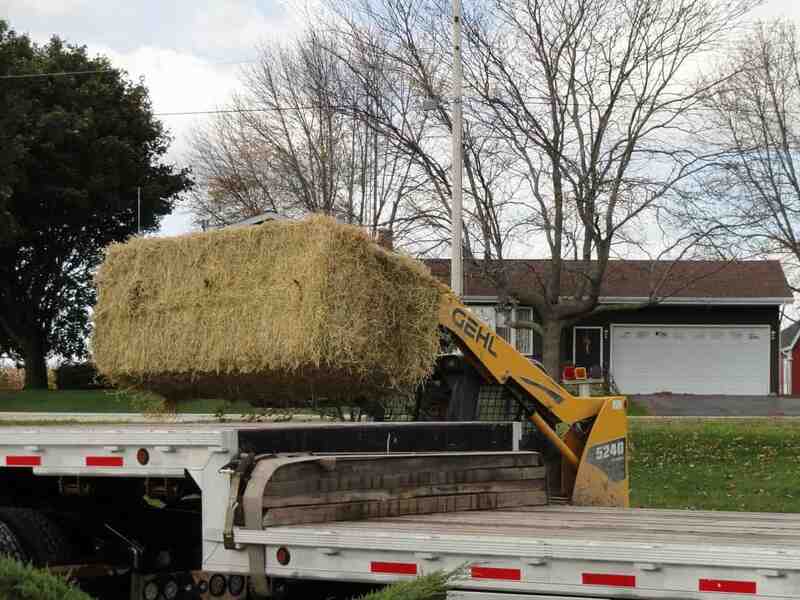 The second load of hay from Wisconsin. 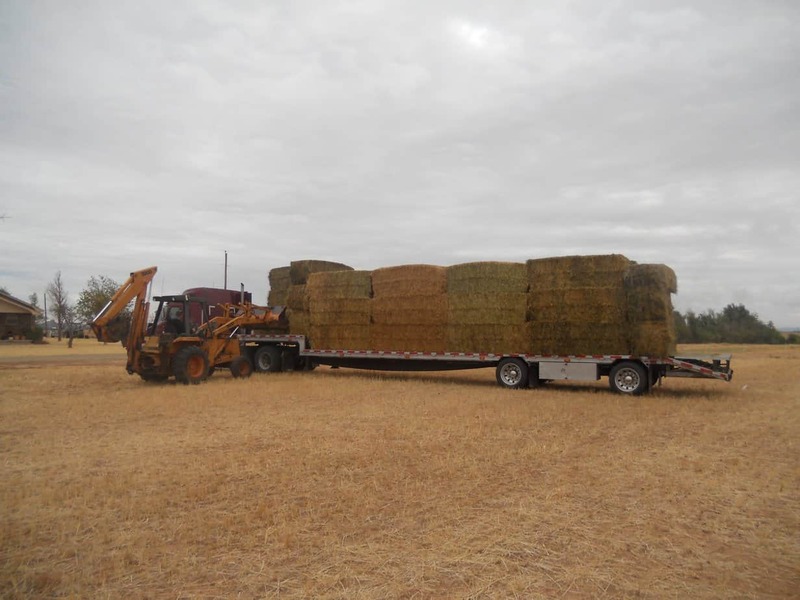 The first load of hay being unloaded in South West Oklahoma. 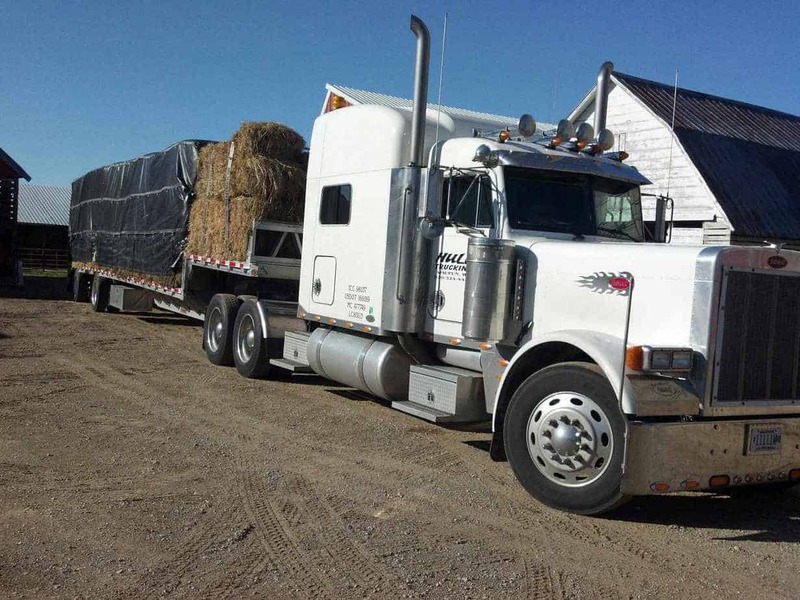 The hay is greener than the pasture they are unloading in. 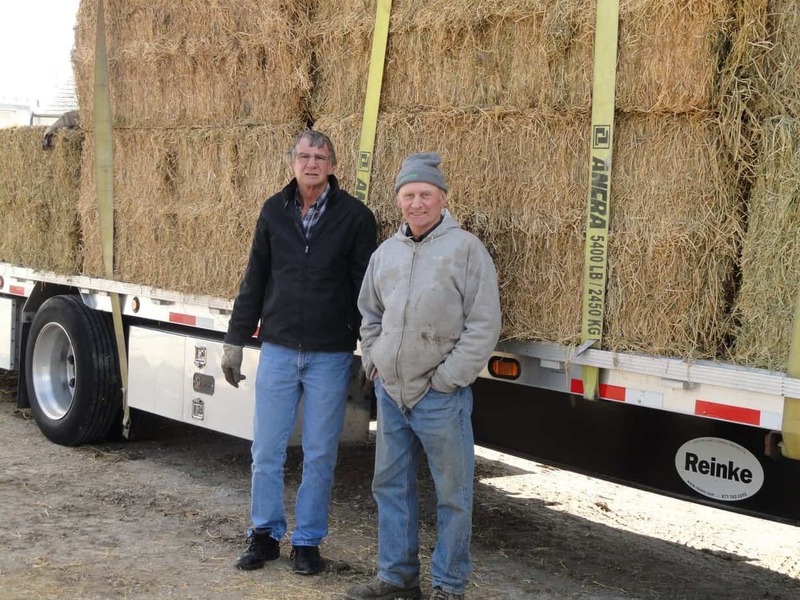 Dairy farmers in Texas loading hay from the semi onto their trailers. 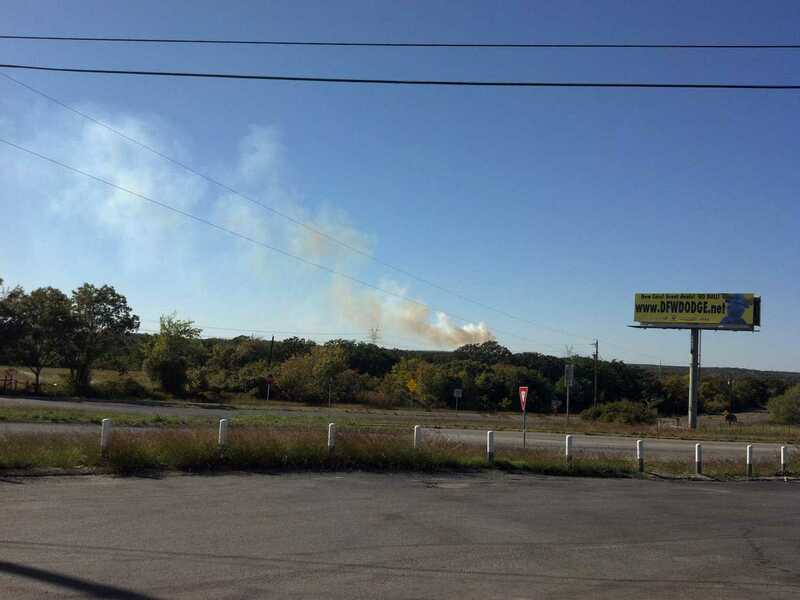 Smoke from a wildfire in North Central Texas. 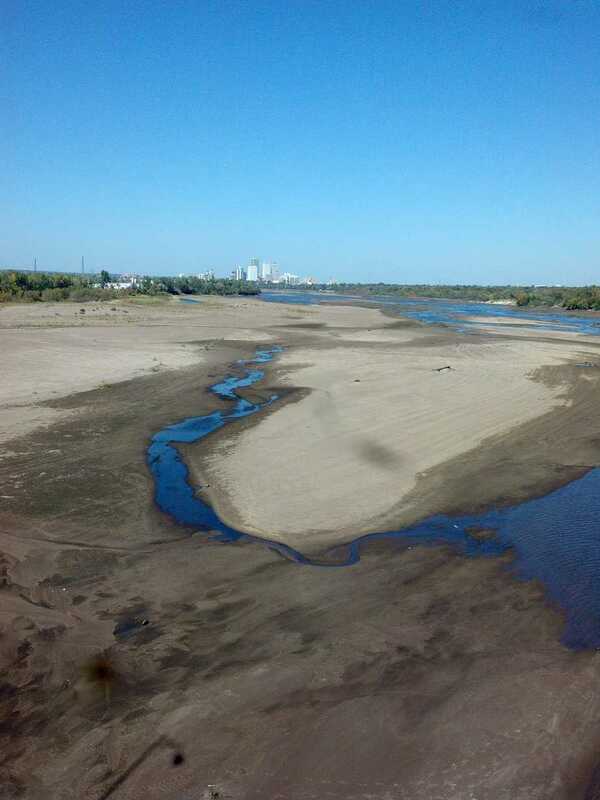 This is the Missouri river. They would normally be able to have barges come through this area. 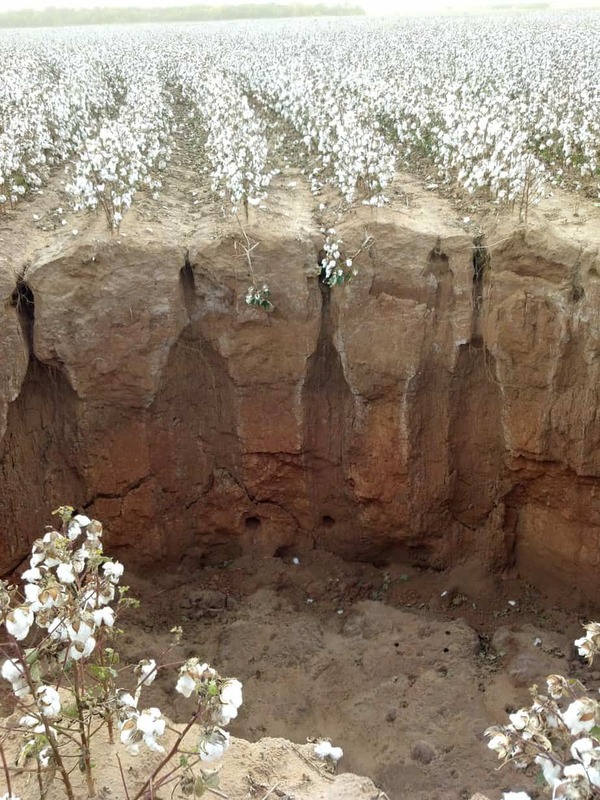 This is a sinkhole caused by the drought in the middle of an irrigated cotton field. If you need scale, a tractor could fit in this and you would never see it. « Why the heck am I heading to Kansas? I will post a YouTube link when it’s up!